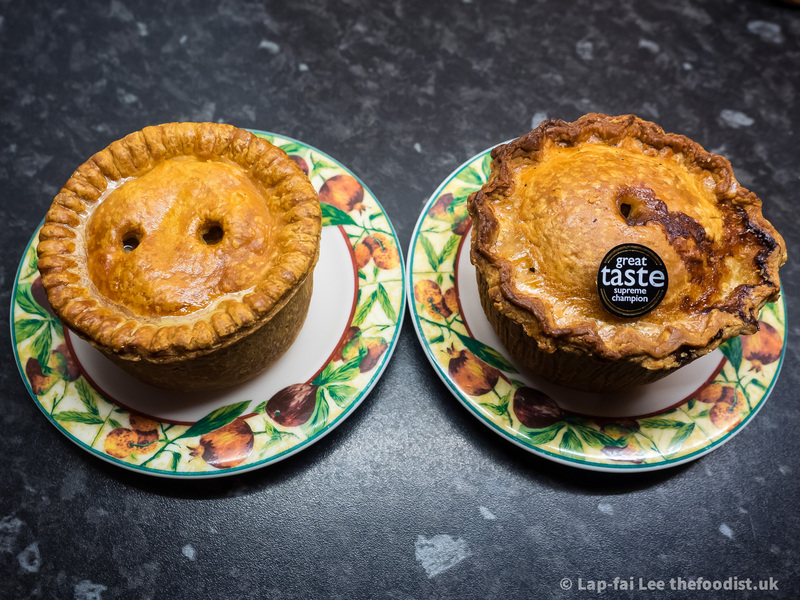 The butchers of the Black Country have a long history of making delicious pork pies. I visited some of the best and worst in my Foodist blog. The best I found were Don Guest in Halesowen and Walter Smith in Wolverhampton. Honourable mention for Michael Kirk also in Wolverhampton. Please try Craig Finch’s pork pies in Harborne near the Court Oak pub. Good one, I’ve been meaning to try that butcher for ages, very close to where I used to live and still quite close now – I see they have an award for sausage making in their window! Soon!